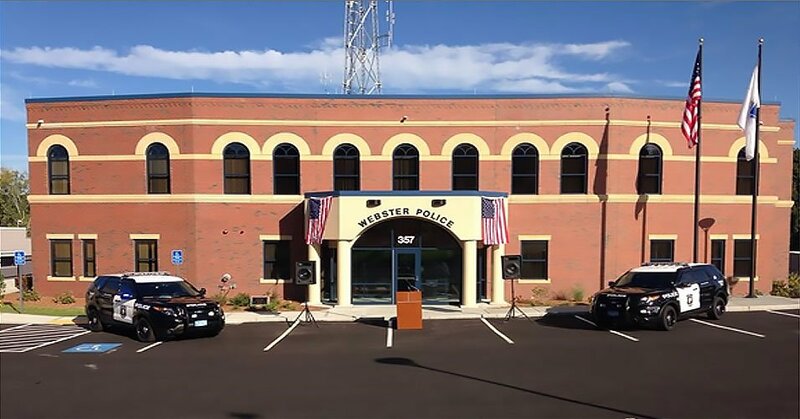 CDR Maguire served as the Owner’s Project Manager for the $7.1 M, 22,000 SF new Webster Police Department Facility and renovating the 20,000 SF Fire Station in Webster, MA. The project consisted of the construction of a new police station and renovations to the fire station. Once the police station was operational, phase two of the project began with the renovation and upgrading of the Webster Fire Station. Once both buildings were complete, the Town of Webster had two state-of-the-art public safety facilities.